British Airways from London to Bahrain and Air France from Paris to Rio de Janeiro. 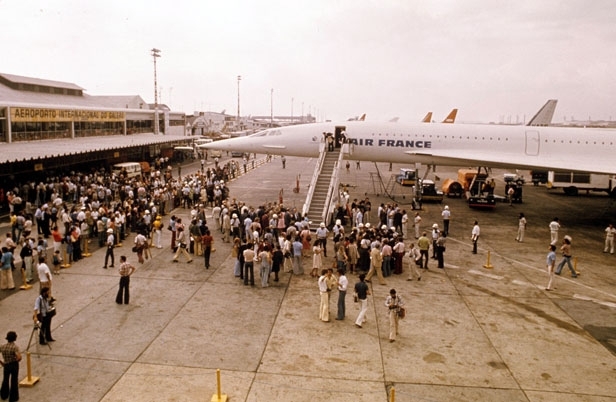 Both airlines added regular service to Washington, D.C., in May 1976 and to New York City in November 1977. 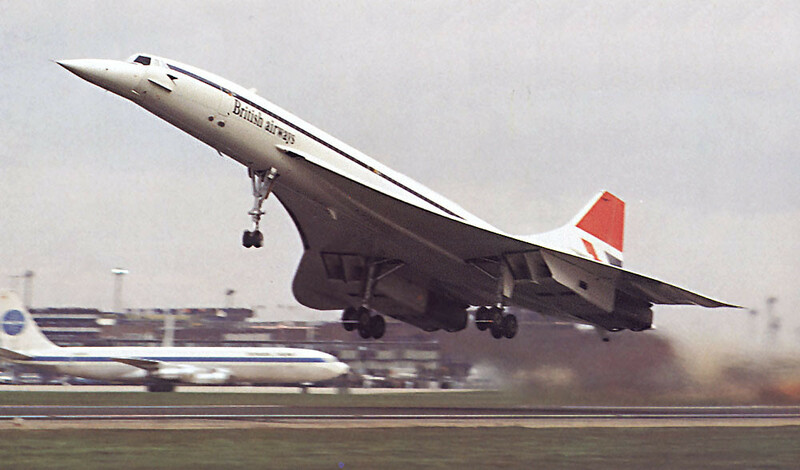 Concerning other routes, they were added temporarily or seasonally, and the Concorde was flown on chartered flights to destinations all over the world. 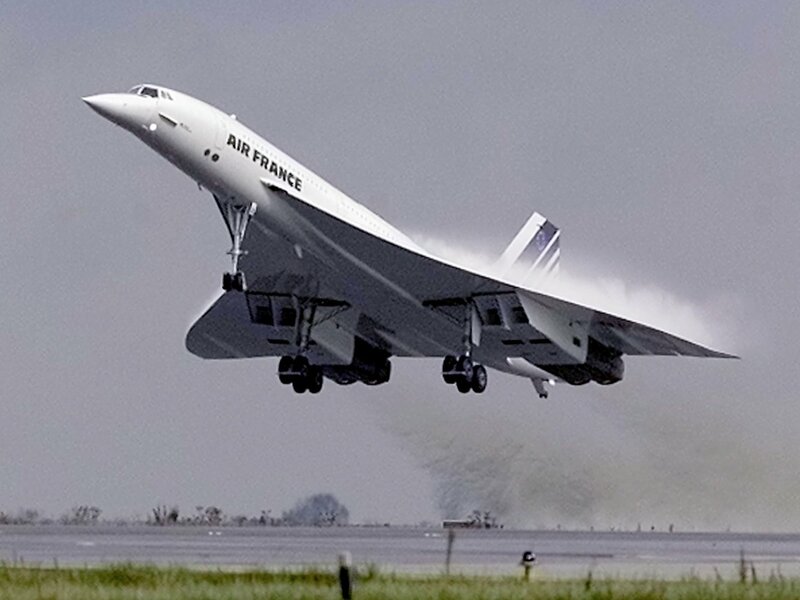 Concorde operations were finally ceased by Air France in May 2003 and by British Airways in October 2003. 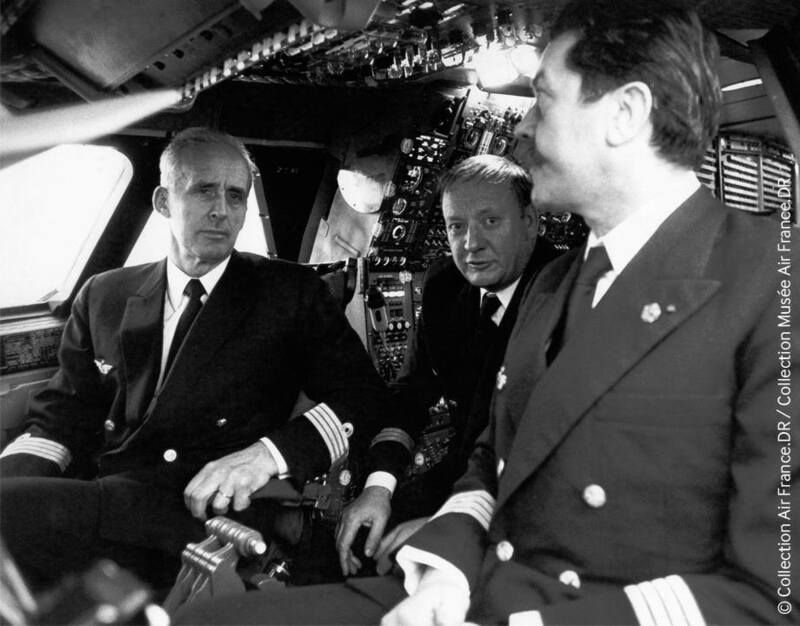 Only 14 of the aircraft actually went into service.